If you're wondering, CMYK was made because printing is done using subtractive media + black. Printers achieve white using the white of the paper and desaturate colors by applying less ink. When mixing colors in paint or ink the colors will get darker. When mixing with light, the colors turn brighter. 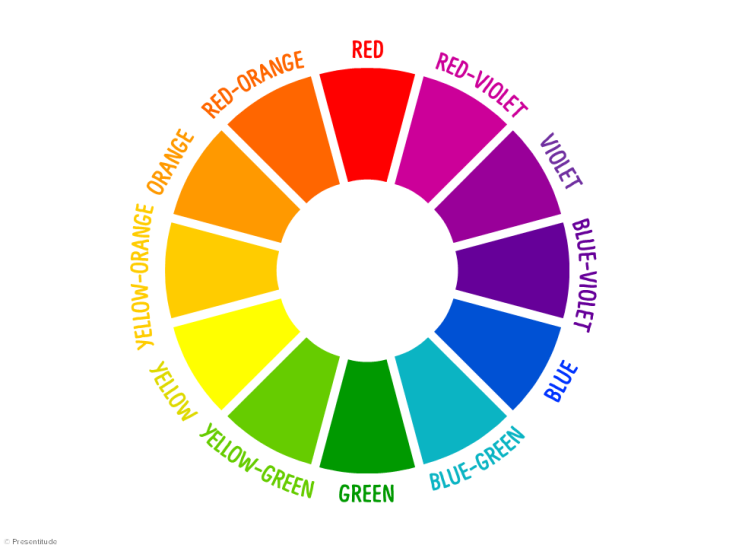 When I took a painting class we used only 4 colors: Red, Yellow, Blue and White and we were able to make any color on the spectrum. However with this method colors like Cyan and Magenta may appear less saturated. 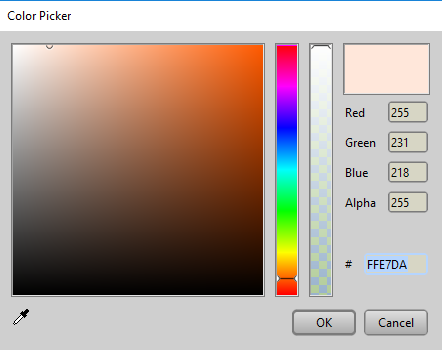 You can mix to create every color obviously, but for instance lets look at how skin color is mixed. You may here people say that "green" is mixed into skin and this is true, but it's a little ingenuine to the process. Skin is primarily made of a mixture between red and yellow. Fully saturated it should appear Orange. In order to get that peach color we know and love you must add white. In my personal artwork I like to work with highly saturated colors. But skin is not fully saturated in reality. It is very grey and "neutralized". Neutralization is what happens when you mix complementary colors to create what is called a "chromatic grey". Green is the complement of Red and we know that skin is made of Red and Yellow. Green won't be visible when you mix it, but it will neutralize the Red and Yellow because it is made of Blue and Yellow. In my painting class we added blue to it instead of green. The effect is the same, but more drastic so you have to mix carefully. Blue will neutralize Red and Yellow. If we wanted to make brown skin we would add black. And again you would add blue to neutralize it slightly. If you turn on a blue light you expect to see blue on your face right? What if you turn on a white light in a room full of blue walls. You would see blue on the other side of your face. That's because the surfaces reflect their color around them and your skin will reflect it back. Your skin is more reflective than most types of clothes. If you dye your hair a bright color you would see the color being reflected onto your skin. If you drew a person in a blue room and they had red-tinted skin they would feel out of place, they would look "photoshoped"
This may hurt your eyes to look at (and it's a bit of an extreme example). But I want you to see how her lime green dress reflects the color green onto her arms. This is a screenshot from the Fate series. 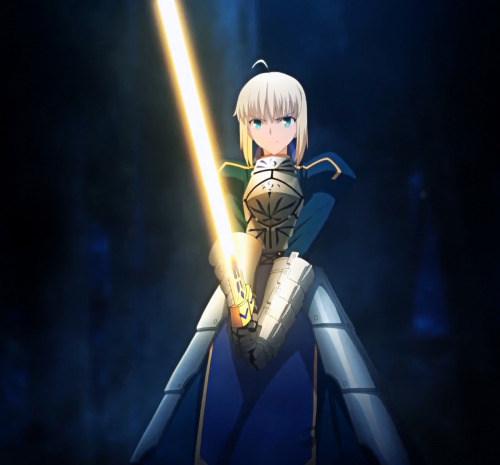 You can see how the animators have shown the yellow glow from the sword appear on her body, but also the blue from her clothes and the environment is mixed into the color of her armor. Notice how the yellow causes her arm to appear green. thanks for the tips and explanations! Thanks to this I managed to decide to do some studies on colour and tutorials and I'm starting to think I finally get what HSV/HSB means now and how they work with lighting and shade. Just what I needed.